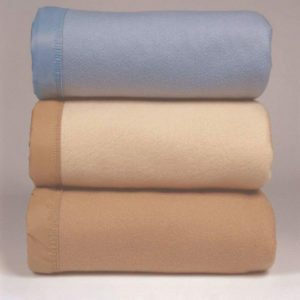 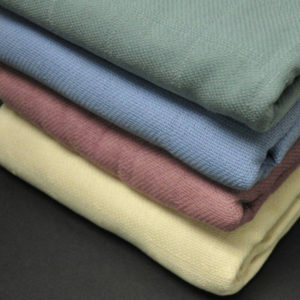 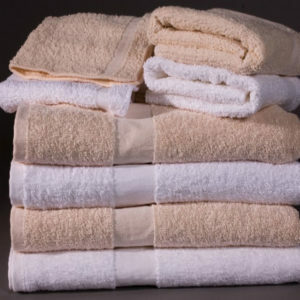 Hotel Linen Source proudly provides Ganesh Mills Hotel Towels. 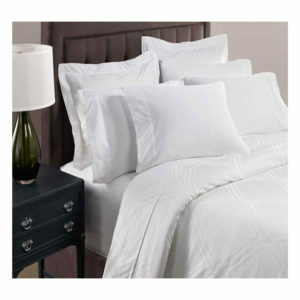 Founded in 1989, Ganesh Mills has remained dedicated in its commitment to providing a wide variety of towels and linens to distributors of hotels and motels. 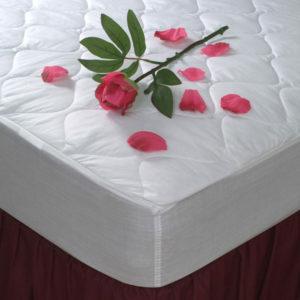 Ganesh Mills goal is not only to satisfy each and every customer, but go beyond their expectations.